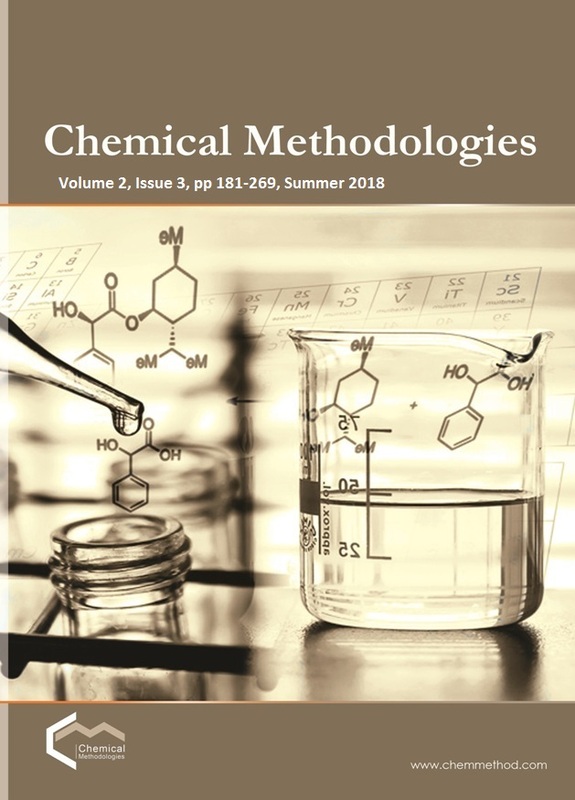 (Ethoxy(ethyl)amino)methanedithiol is used in nuclear medicines as a ligand for the preparation of diagnostic radiopharmaceuticals. Among the available radionuclide tracers, technetium-99m (99mTc) is a good choice for myocardial perfusion imaging. Among the various cardiac perfusion imaging agents, bis(N-ethoxy-N-ethyl-dithiocarbamato)nitride technetium-99m radiopharmaceutical has a very high uptake. 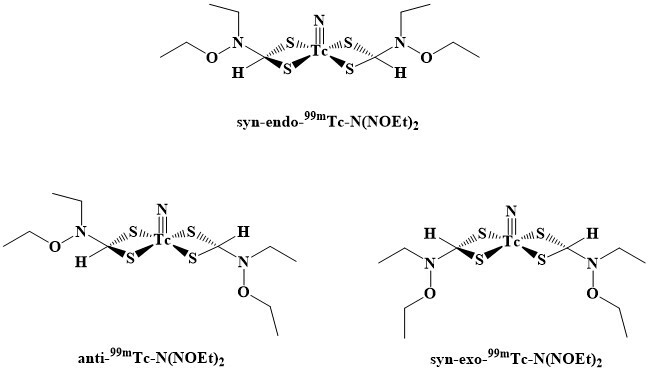 During the present study, the reactivity, stability, structural and spectral properties of anti, syn-endo and syn-exo isomers of bis(N-ethoxy-N-ethyl-dithiocarbamato)nitride technetium-99m radiopharmaceutical were discussed by density functional theory (DFT) computational method. It can be deduced from the theoretically applied computations that the anti- molecular structure is generally more stable than the syn-endo- and syn-exo- ones.